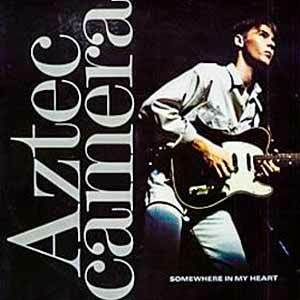 Aztec Camera – Somewhere In My Heart – Official Music Video. The song was composed by the band’s frontman Roddy Frame. 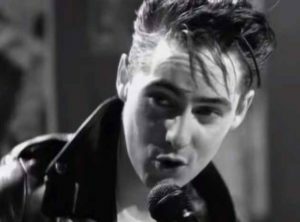 It was released as the third single from the Aztec Camera’s third studio album “Love” (1987). 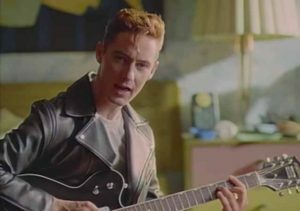 The single peaked at number 3 in the UK, #6 in Ireland and at #34 in Australian singles chart.